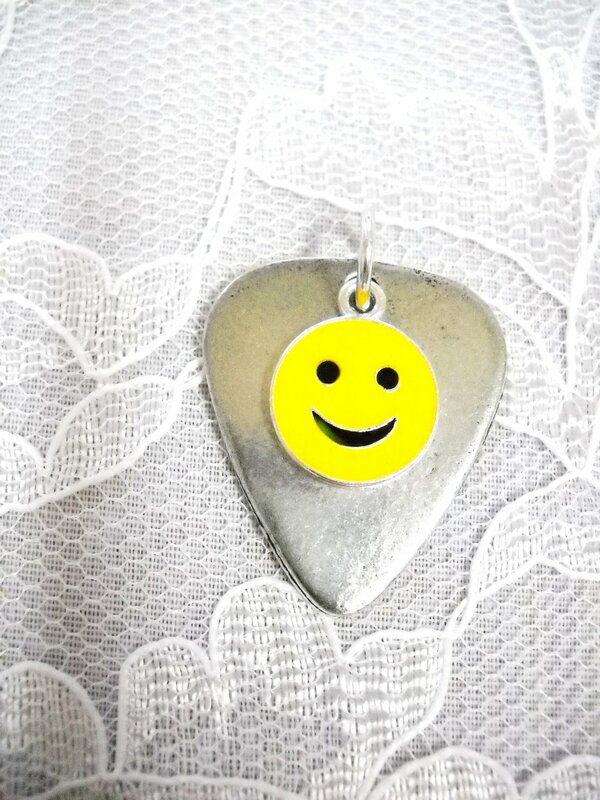 This is a HAND CAST SILVER PEWTER PENDANT - MADE IN THE USA - NICKEL & LEAD FREE. It measures approx. 1 1/4 inches in length and approx. 1 inch across. This is a WILD PIECE of jewelry. Makes a great gift anytime of the year. Please ask any questions before purchasing fashion jewelry or pendants. I will be happy to help in any way I can.